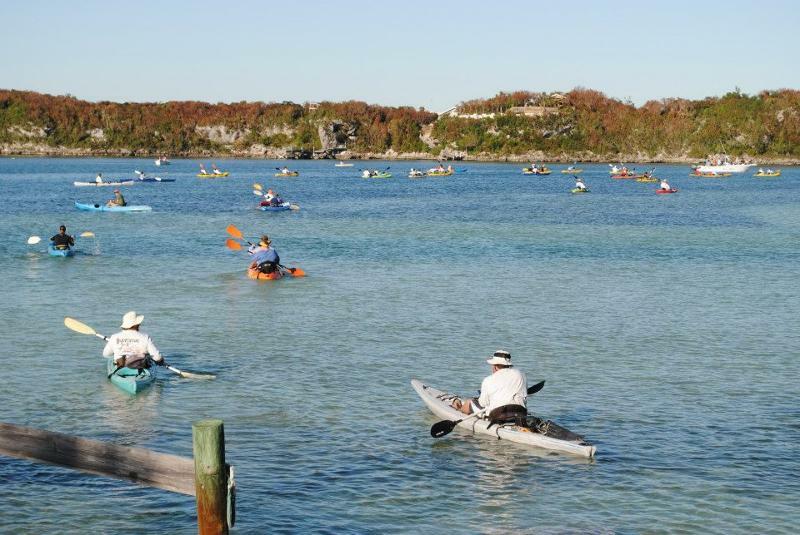 On Saturday November 3rd, FRIENDS and the Abaco Cancer Society joined together to host the 2nd Annual Abaco Kayak Challenge. 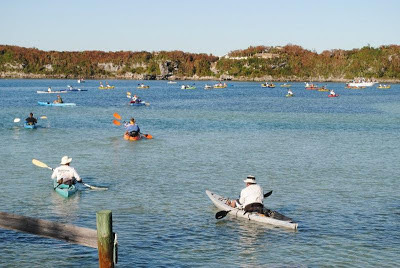 The purpose of the event is to encourage people to be healthy and enjoy all Abaco's environment has to offer. The paddle route was directed through The Bight of Old Robinson, part of the East Abaco Creeks Proposed National Park. Many of the participants had never visited the area before and were astounded by its beauty and abundance of wildlife.